and our commitment to providing that stability is unwavering. 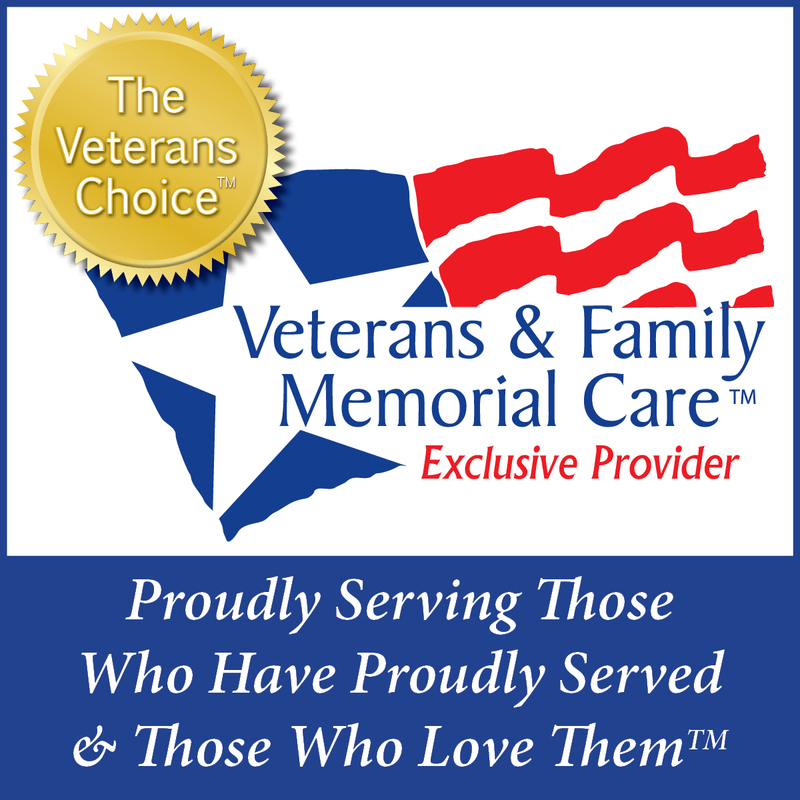 With over 100 years of experience, we have served our families with truly personal and professional care. With our commitment to remain an independent, family owned and operated funeral home, you can be assured that we will continue to serve you for generations to come. 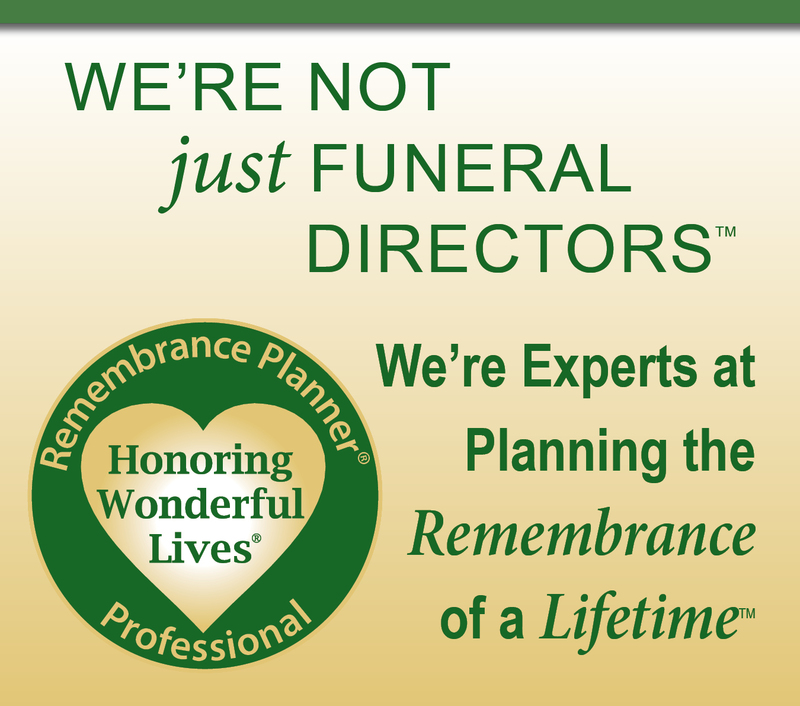 We are proud to be the only funeral home in northern Vermont, with a Licensed Cremationist as part of our staff. In March of 2018, Jeffrey Levesque, in partnership with Mountain View Crematory, received his Crematory Operators License. 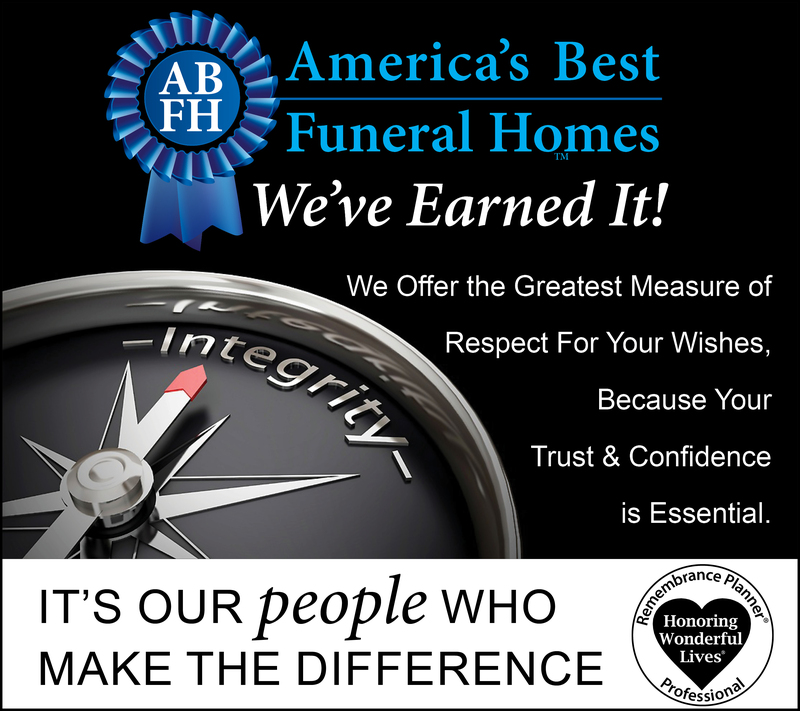 This makes us the only funeral home in northern Vermont, that doesn't leave your loved one with a third party, for cremation. 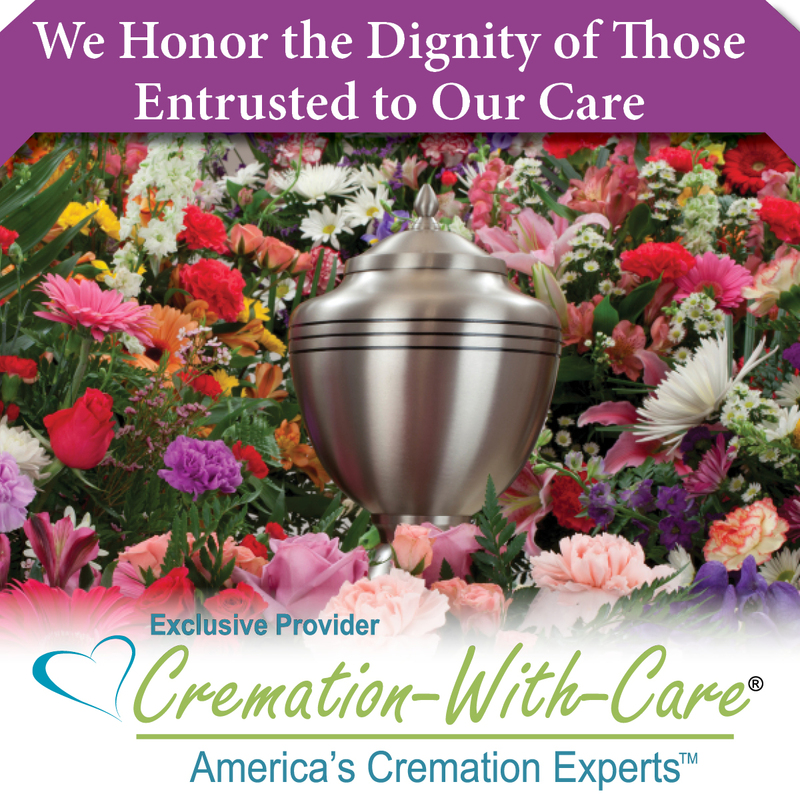 Jeff is responsible for conducting the cremations of all who have chosen cremation in our care.